After seven years serving as President of Ireland, Michael D Higgins is set to serve another seven now that the people have had their say. President Higgins came out on top of the Presidential Election today, winning a large majority of the vote. 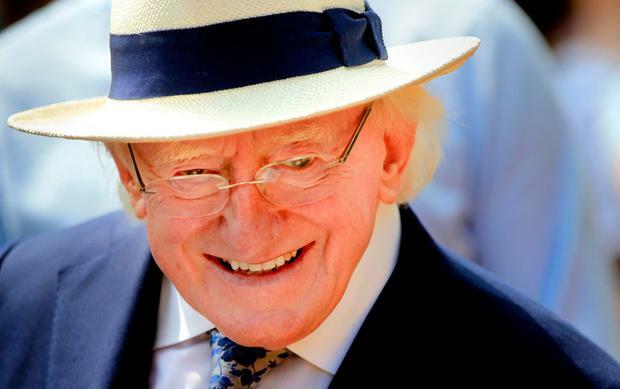 Over the past number of years, Mr Higgins has shared his knowledge and expertise with the nation, proving to be a welcoming face in Ireland and abroad. With plenty more memories to be made in the next seven years, we've put together some of his best moments from the course of his political career and first term as president. Watch the video of Michael D Higgins' best moments above. Nicola Anderson After Michael D Higgins's noble and generous speech, Peter Casey had to deliver one of his own - and with a grimace, he acknowledged his misfortune.